This is the first UK study among older adults in almost 15 years on the concurrent use of prescription drugs, herbal medicines and dietary supplements. Led by Taofikat Agbabiaka, Ph.D. Researcher at the University of Hertfordshire working in patient safety, the study reveals that the health consequences of these interactions include alterations in the concentration or effects of drugs such as blood pressure treatments, statins, and aspirin, and the most hazardous outcomes are related to increased blood glucose concentration, risk of bleeding, and reducing the effectiveness of a prescription drug. In this study, a third of the 149 participants (155 in total were asked but six were rejected as they didn't include information on their medication) aged 65 and over used herbal medicines and dietary supplements bought over the counter, by self-prescription, which are not disclosed to healthcare practitioners. 43 percent of these patients are female compared with 23 percent male. The study also found that some patients were taking as many as eight different alternative medicines and supplements. They are particularly at risk due to co-morbidities, metabolic changes and the body's reduced ability to absorb prescription drugs associated with ageing. Substances with potential drug interaction risks include common remedies such as evening primrose oil, St John's wort, and ginkgo. 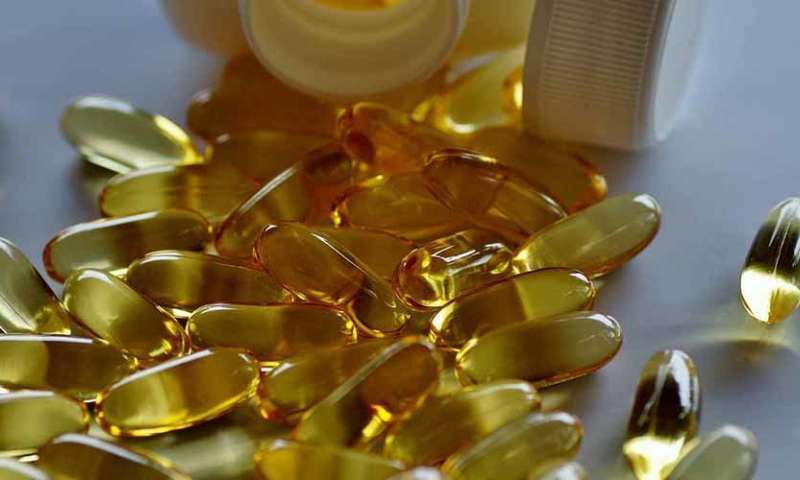 Supplements with potential interactions include glucosamine and Omega3 fish oil. Taofikat Agbabiaka said: "The potential risk of interactions with certain combinations of prescription drugs, herbal medicines and dietary supplements shows the need for healthcare professionals to routinely ask questions regarding the use of other medications that are not prescribed. "This would help to initiate conversations about wider herbal and dietary supplement use and their possible interactions to help increase patient safety." This study is backed by a recent systematic review, also led by Taofikat, which established that concurrent use of prescription drugs with herbal remedies and dietary supplements is substantial among older adults, with potential interactions from some common herb–drug combinations such as garlic–aspirin and ginseng–warfarin. The paper, "Prevalence of drug-herb and drug-supplement interactions in older adults: a cross sectional survey," is published by the British Journal of General Practice.